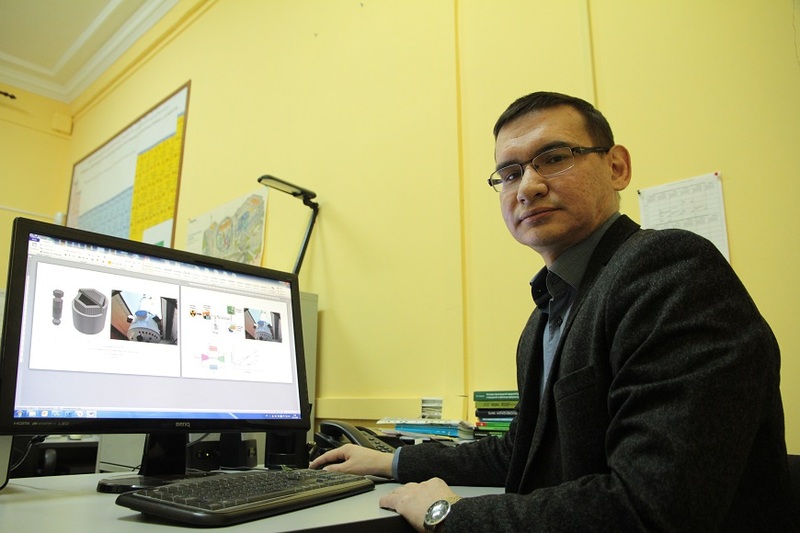 Scientists from the School of Nuclear Science & Engineering of Tomsk Polytechnic University are developing a technology enabling the creation of high-temperature gas-cool low-power reactors with thorium fuel. 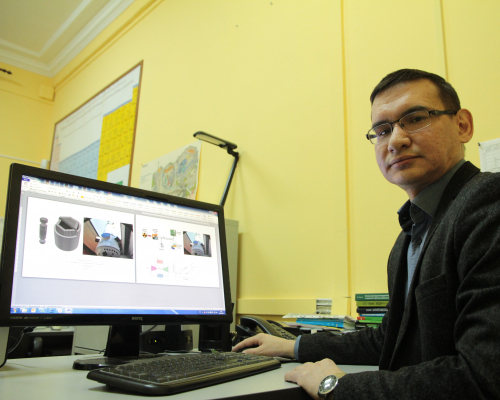 TPU scientists propose to burn weapons-grade plutonium in these units, converting it into power and thermal energy. Thermal energy generated at thorium reactors may be used in hydrogen industrial production. The technology also makes it possible to desalinate water. The results of the study were published in Annals of Nuclear Energy (IF 1.312; Q2). Thorium reactors provide for their application in areas where there are no large water bodies and rivers, the presence of which is an obligatory condition to build a classical reactor. For example, they can be used in arid areas, as well as in remote areas of Siberia and the Arctic. The mixture of thorium and weapons-grade plutonium is the fuel for the new kind of reactors. Notably, the plant is capable of operating at low capacity (from 60 MWt), the core thorium reactors require a little fuel and the percentage of its burnup is higher than that at currently used reactors. The remaining 3% of processed weapons-grade plutonium will no longer present a nuclear hazard. At the output, a mixture of graphite, plutonium and decay products is formed, which is difficult to apply for other purposes. These wastes can only be buried. Sergey Bedenko summarizes: ‘The main advantage of such plants will be their multi-functionality. The authors of the study inform that the advantage of such reactors is their higher level of security in comparison with traditional designs, enhanced efficiency (up to 40-50%), absence of phase transitions of the coolant, increased corrosion resistance of working surfaces, possibility of using different fuels and their overload in operation, and simplified management of spent nuclear fuel. Thorium fuel can be used both in thorium reactors and widely spread VVER-1000 reactors. The scientists expect these reactors to function at least 10-20 years, and when this fuel is spent, the core reactor may either be reloaded or disposed of. In addition, water can be desalinated at thorium reactors.